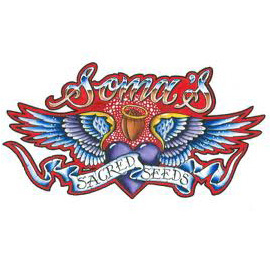 Back in 1967, Soma, the founder of Soma Seeds, was working at IBM as a mail clerk in the office products division on Madison Avenue in NYC. Another employee helped him to get some Marijuana rolled up in joints. Right after work, he walked down to the East River dressed in his three-piece suit and tie and lit up his first joint. He instantly fell in love with the calm feeling it brought to his whole being. He was 18 years old.